You’ve spent the past year, months, days being showered in bubbly, presents and celebrations! The wedding is over, you’re back from your honeymoon and your tan is starting to fade. 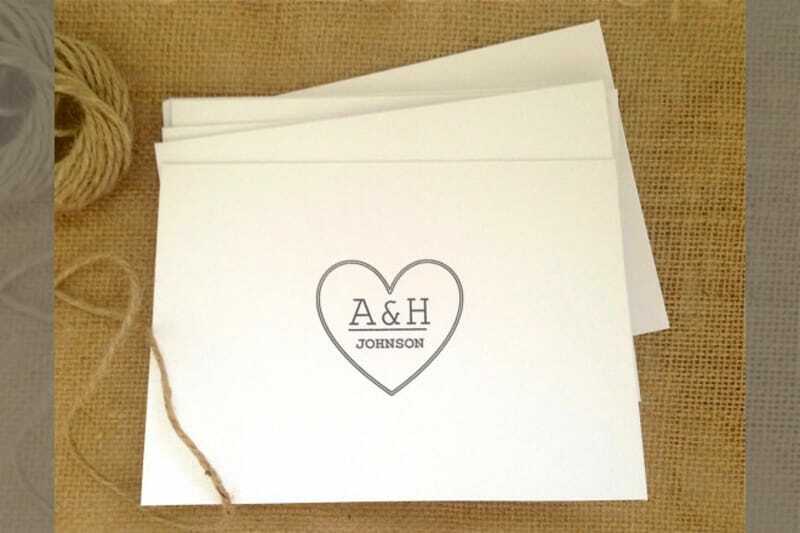 Before settling straight into married life, there’s one thing left to do – thank you letters. While they may seem a bit overwhelming, it’s actually a really special process – you get to go through all the people (and wedding presents!) that made your day so amazing. You might have to write a fair few of these so here are our tips to make the final wedmin task a bit easier. Let’s go back to the beginning. You probably gathered everyone’s emails and addresses to invite them to your wedding – use this list! Simply catalogue each gift next to the name of the giver and your task will be easy peasy. Want to be a super-couple? Start writing the Thank You’s as the gifts arrive, this way, you won’t be overwhelmed with the 200 notes you have to write post W-Day. The traditional rule is to have your Thank You’s sent a maximum of two months after your wedding day. Try and stick to this and make your guests feel loved! You’re going to need an area of inspiration. Think special writing area, with comfy chair and music. No writers block here! Prepare your stationery. 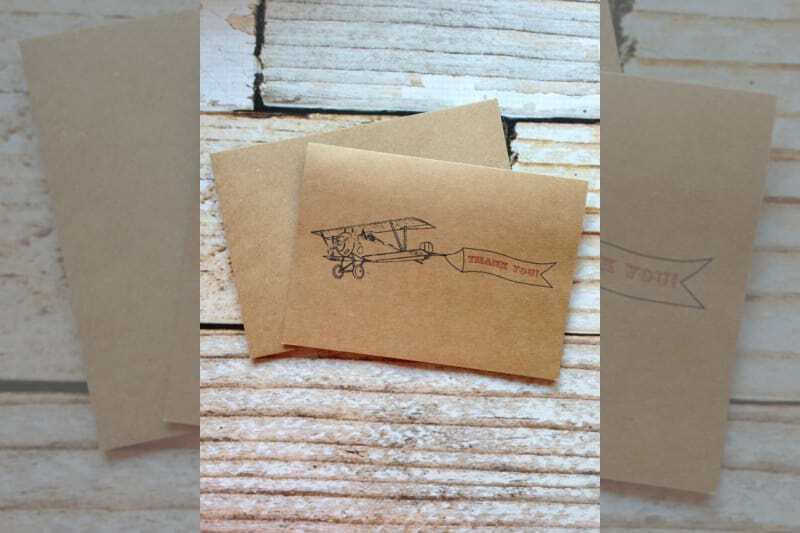 You may have ordered your Thank You notes with the rest of your wedding stationery, which is great thinking! Otherwise, get some thick paper notecards and just start writing. Use a nice pen, one that will not blotch the paper and one that is pleasant to write with – it’s going to be with you for the long haul. Don’t force yourself to write them all at once, unless you only have twenty or so to do in total. It is a big task and you will get frustrated if you have to do it in one sitting. Really take your time on each letter and enjoy remembering all the wedding day details! As you start cataloguing the gifts, write a little description next to each one. Otherwise, you might not remember the exact throw or vase that you received when it comes to writing the notes, trust us! If you received money, do NOT mention any sums! Instead, say what you are planning to do with the money. Much more polite. If the gift was a donation to a charity in your name, then mention how important the charity is to you and the great work that they do. If you don’t like/want to exchange the gifts (awkward! ), don’t mention the situation. 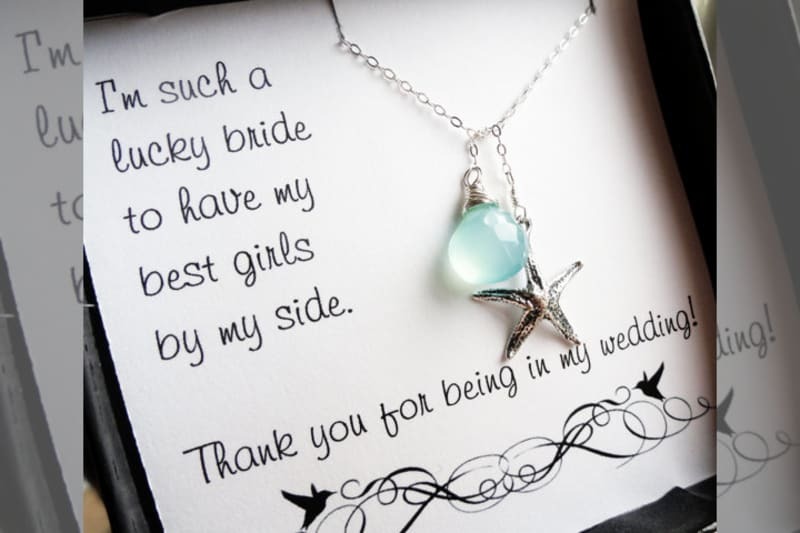 Just make a positive comment about the gift and thank them for their thought and for attending your wedding. Then sneak to the shop to swap it. Shhhhh! 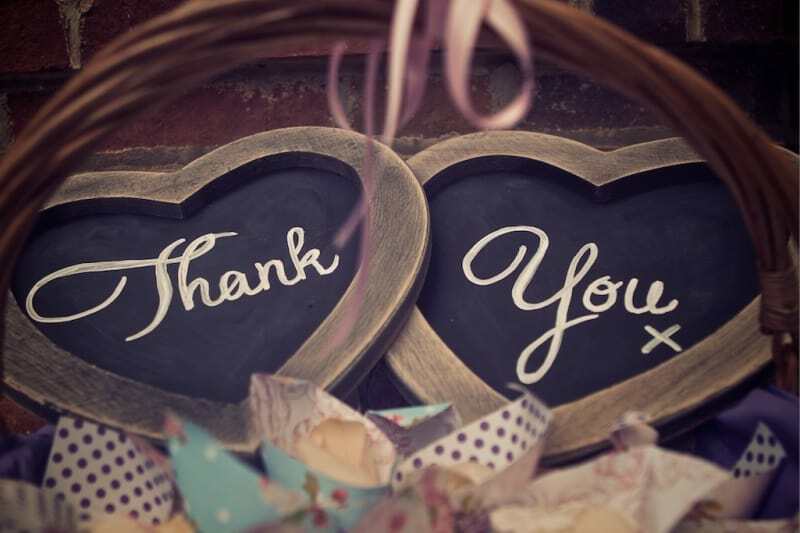 Make sure you send a special Thank You to anyone who was a part of your wedding party. This could be the bridesmaids, the ushers and of course, your parents. They probably did a lot to help so take your time writing these ones and really get across how much you love them!